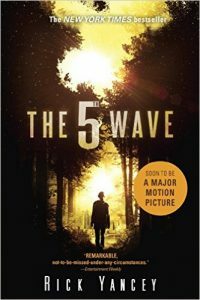 The 5th Wave, the first novel in the fifth Wave trilogy by Rick Yancey, follows the life of sixteen-year-old Cassie Sullivan as she struggles to survive in a world being overtaken by “The Others” – aliens who take on the appearance of humans. The invasion of The Others has decimated the human population with The Waves, a series of attacks meant to impact the humans as much as possible. The novel The 5th Wave introduces us to Cassie, who is hiding in the woods near Cincinnati, Ohio. Cassie is alone, as her father has been shot by The Silencers who are commanded by Colonel Vosch, the leader of The Others. This alien has been impersonating a high-ranking member of the military. Her younger brother, Sammy, has been taken to Camp Haven, which is supposedly a military training camp. 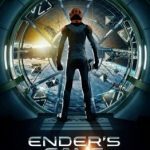 At the time we meet Cassie, the world is experiencing the 4th wave of the alien invasion which involves the aliens who appear to be human befriending the remaining humans to eliminate them. Because of their disguise, Cassie has two rules during the 4th wave; Trust no one, and stay alone if you want to stay alive. After, Cassie’s father was killed, while she narrowly escaped with a shot in the leg. While she is living in the forest, Cassie becomes sick from the wound and nearly dies, but is saved by a farm boy named Evan. In time, Cassie grows suspicious of Evan, believing that he is a Silencer, and perhaps even the Silencer, who shot her in the leg. While Cassie is receiving treatment for her wounds, a boy named Ben, who happened to attend the same high school as Cassie before Colonel Vosch is training the invasion at Camp Haven. When his training ends, he is sent on a mission with some other youths from the camp. On this excursion, a girl named Ringer begins trying to convince him that the soldiers and Colonel Vosch have been lying to them. When they are shot at, by whom they discover to be their drill sergeant, Ben finally believes Ringer and the two of them begin convincing the other youths of the conspiracy. Upon realizing this, Ben decides that he needs to save Cassie’s younger brother from the camp, so he and his squad return to the base. At the same time, Cassie has snuck back onto the base to save her little brother when she encounters Ben. Together, even though they are both wary of trusting each other, they attempt to escape the base with her little brother. On their way out of the base, they encounter Colonel Vosch, who threatens to kill Sammy. Luckily, Evan also managed to sneak back on the base and has sabotaged the alert systems, allowing Sammy, Cassie and Ben’s group to escape the base. 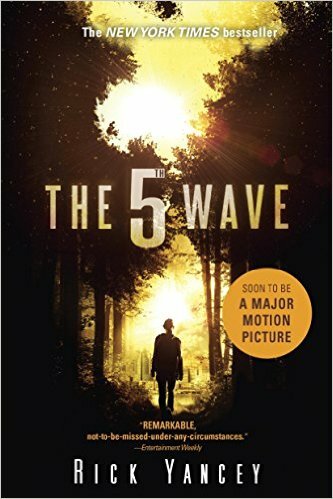 The 5th Wave a unique novel that treads the line between young adult fiction and adult fiction providing the reader with gritty descriptions and an unsettling post-apocalyptic mood. 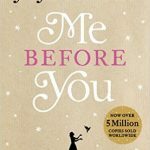 The characters are realistic and react as anyone their age should respond to this kind of scenario. 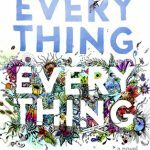 Making it an excellent sci-fi novel, with a decent amount of gore, but also falls in line with the average young adult fiction novel, incorporating a love story between Evan and Cassie. The download is available via purchase from Amazon for The 5th Wave. 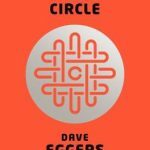 [PDF], Epub and Audiobooks versions of this The 5th Wave creation are available from Amazon. 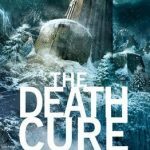 All soft copy books of The 5th Wave by Rick Yancey acquired through Reading Sanctuary require you to leave a review on the book’s Amazon page to help authors. Thank you!